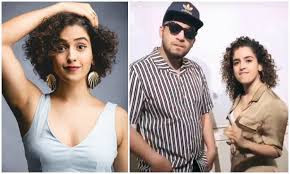 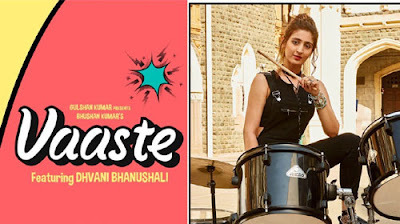 Something cooking between Sanya Malhotra and Naezy? 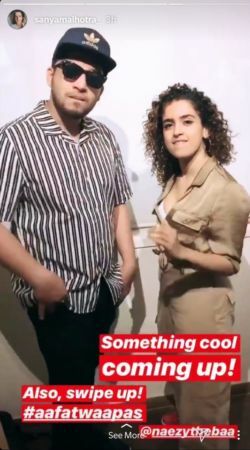 Actress Sanya Malhotra posted a story on Instagram with Naezy posing the Hip-Hop way. Everyone is aware if Sanya’s fantastic dance steps and also of Naezy’s super compositions. 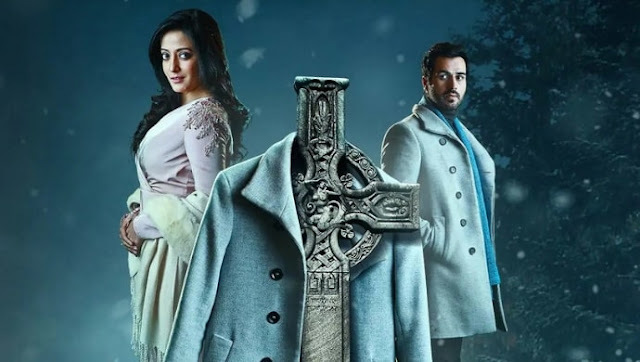 If the two decide to come together, won’t it be an out-of-the-world experience?